Want to see a badass gun? FPS Russia’s video below of the HCAR only makes me wish I had unlimited funds in my bank account to buy this baby. Check out the power behind this bullet. Want one too? Share it up with your buddies. 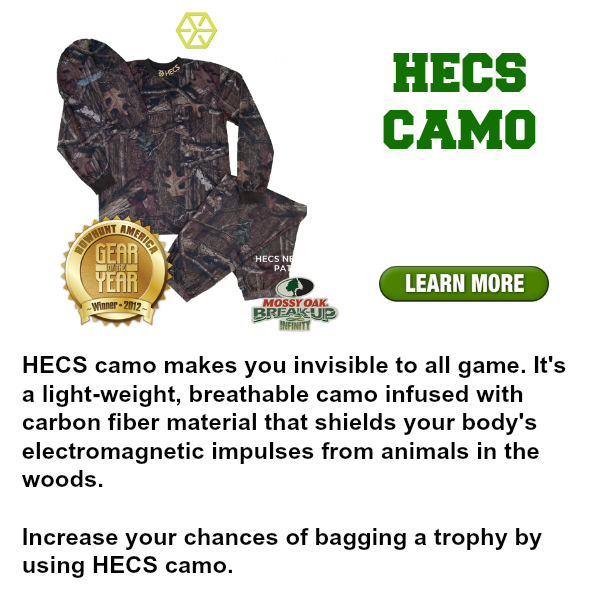 Best Camo Reviews is a participant in the Amazon Services LLC Associates Program, an affiliate advertising program designed to provide a means for sites to earn advertising fees by advertising and linking to Amazon.com.